Welcome to the 18th Annual Beth Tzedec Calgary Jewish Film Festival! We’re proud, once again, to bring you an exciting line-up of outstanding films from Israel and around the world that explore and celebrate the richness and diversity of the Jewish experience. We’re delighted to have Calgary Jewish Federation join us as co-sponsors of the screening of Above the Drowning Sea, a moving documentary that tells the remarkable story of how thousands of European Jews found refuge in Shanghai on the eve of WWII. Presented in co-operation with the Calgary Chinese Cultural Centre, this event will be a wonderful opportunity to share a special evening with the local Chinese community, and to welcome them into our community. 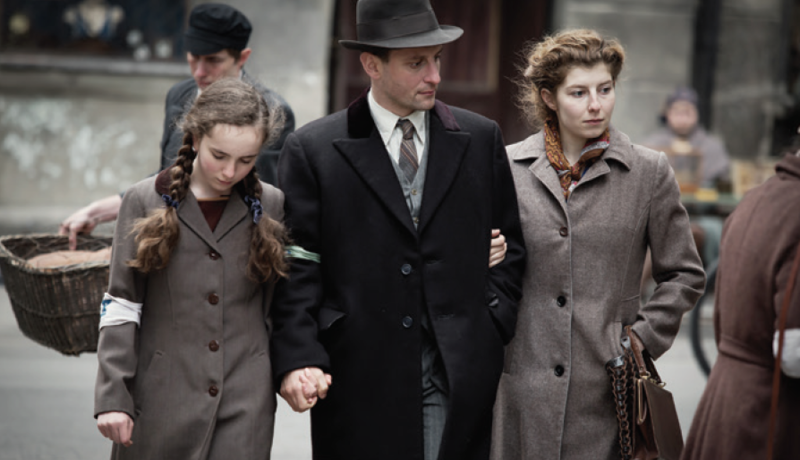 Calgary Jewish Federation will also be co-sponsoring the screening of our Closing Night film Who Will Write our History, in commemoration of the 80th anniversary of Kristallnacht. 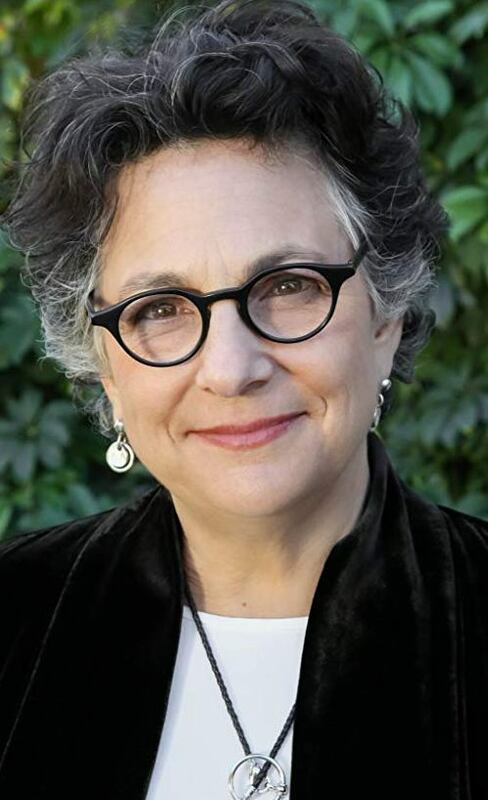 We’re thrilled to have award-winning filmmaker Roberta Grossman, writer, producer and director of this captivating documentary as our special guest that evening. Another special guest that you won’t want to miss is baseball player Cody Decker, a member of Team Israel – the baseball team that represented Israel at the 2017 World Baseball Classic. Cody will be present at the screening of the rousing documentary Heading Home: The Tale of Team Israel. We’re delighted to have Canadian Hadassah-WIZO Calgary Centre join us as co-sponsors of the inspiring film 93 Queen, and extremely pleased to have Canadian Magen David Adom for Israel join us as co-sponsors of the action-packed Israeli docu-drama Rescue: Bus 300. We feel honored by The Jewish Historical Society of Southern Alberta’s choice of our film festival, once again, as the venue for their annual Jay Joffe Memorial Program. JHSSA will be co-sponsoring the screening of the stirring documentary GI Jews:Jewish Americans in World War II. “Dr. Martha Cohen Memorial Screening” will feature the films The Last Suit and Here and Now. As always, we would like to express our deepest thanks to all of our sponsors, without whom this festival would not be possible. It is their generosity, community-mindedness and commitment to Jewish culture that enables us to offer this event to the community. I would also like to take this opportunity to thank my hard-working committee for all the time and effort they‘ve put into planning this year’s festival. We hope that you’ll enjoy the festival, and that this year’s selection of exceptional films will move and inspire you, entertain and delight you, enlighten and challenge you!